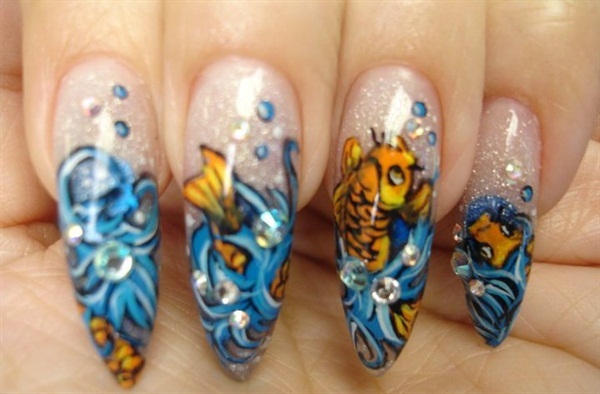 A: My background as a nail tech started as a booth renter in a hair salon after my apprenticeship. I attended the local community college cosmetology program, and after that did hair for a very short period and decided I hated it. 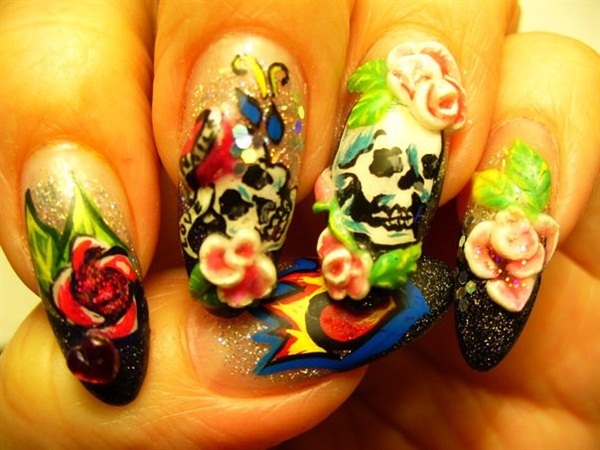 During that time in the mid-1980s, earning a living just doing nails was not as much of an option as it is today. It was not even a consideration. The cosmetology program I was in did not emphasize nails; in the two years I attended college, I did one manicure and one pedicure and was unsure why anybody would even want acrylic nails. I was definitely not prepared to do nails anyway. So I quit the beauty industry and went into the medical field for about 10 years. I moonlighted as an insurance agent for about five years until I met a woman from New York who rented a booth nearby. I became her client, and when she discovered I had a background in cosmetology she offered to apprentice me to take over her business. 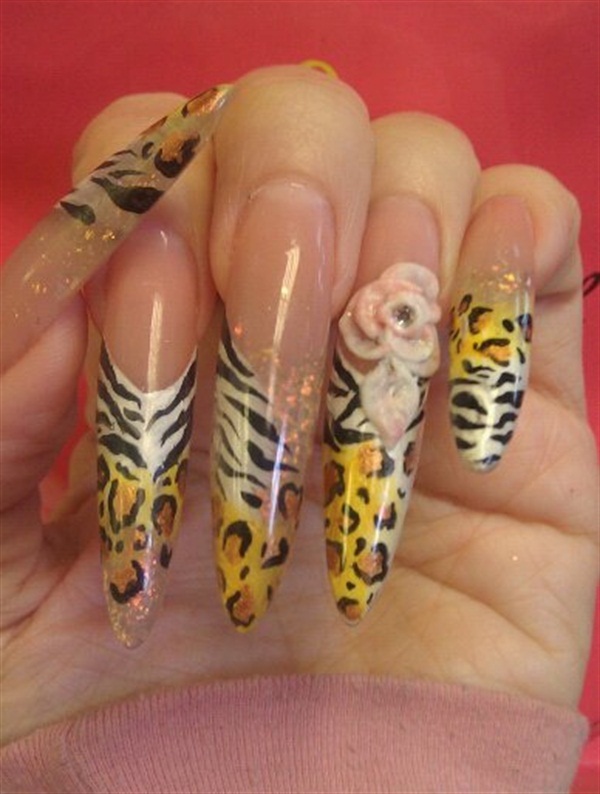 A: I was a nail tech for seven years before considering teaching. Q: Where and how did you become an instructor? A: I saw an ad in the local paper for a nails only school, the Honolulu Nail Academy, which was the first nails-only program in the state. I called the school an asked if they needed instructors, and the owner asked me to send my résumé. I did not hear anything for about three months, so I called and asked the status of my application. He asked if I could come in immediately, so I did, and started my instructor training the next day. 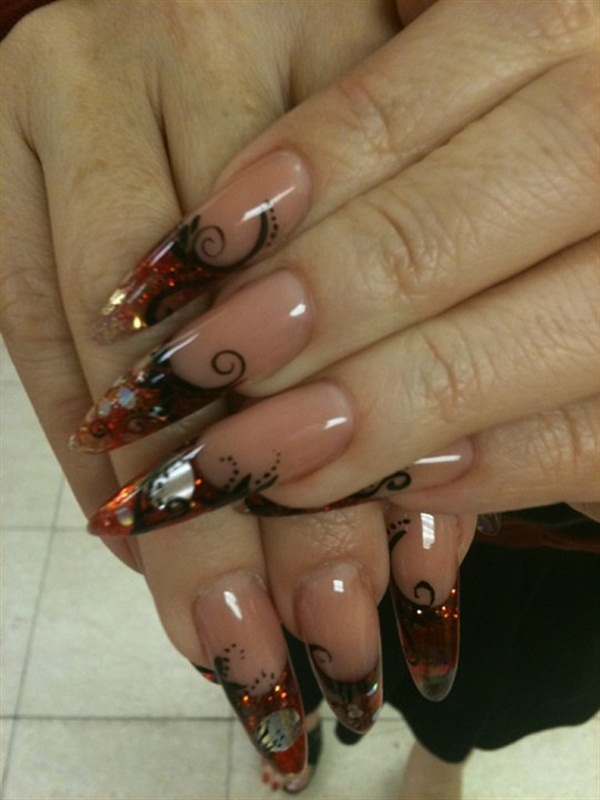 A: I decided to become an instructor because my clients would ask me questions regarding their nails, products, etc., and I noticed that I would have to ask them which version they would prefer: the short or the long version. I spent hours and hours researching the subject online. Being in Hawaii, we do not have many opportunities to advance our education — no trade shows, and very few classes (maybe one per year or none at all). Because I was renting a station in a hair salon and was the only nail tech, I had very limited opportunities to network with other techs. I realized with all the information I had accumulated I felt an overwhelming desire to share and help other nail techs just starting out. Another big reason is I recognized the lack of enforcement or concern for the rules and regulations. I started a petition in my area to bring awareness to the community of the sub-standard operations of nail salons, especially unlicensed activity and lack of basic sanitation and incorrect disinfection procedures, but this was a waste of effort for me. There was definitely a lack of concern pertaining to these issues. I thought: How can I get my message across? That’s when I really felt I was called to become an instructor to help new technicians understand how important these issues are and why. A: I am told that I am very animated. I try to give many real world experiences to help expound on the textbook, and I have to be honest: The textbook can be quite boring at times. I also like to encourage students to participate in the lessons by sharing their own experiences; I do not think a lecture-based approach works now. I feel when you can connect with the student on a mutual respect level, they respond eagerly and this helps to build trust. When they feel you have their best interest at heart, they tend to open up and find the learning process less intimidating. Q: What is your favorite lesson to teach and why? A: I love teaching the advanced classes — the fun stuff like advanced art, 3-D, and design techniques. A: My least favorite aspect of teaching is dealing with drama. Dealing with adult learners can be quite interesting. Defensiveness, like “the world is out to get them” type of attitude, can be challenging. Q: How much time do you spend outside of the classroom preparing? A: Our curriculum is pretty much set, so not much of my own time is spent on that, but I also do some of the marketing for the school (brochures, flyers, commercials, etc.) and I still do a lot of research to keep myself updated on the latest product and procedures, and that can be another job in itself. A: Be humble, and know that you were once in the same position your students were at one point and the only difference between you and the student is that you have had more practice. A: Tell a story instead of lecture, using humor helps. If you see their eyes rolling back into their heads, it is time for a break. I have turned lesson plans into games. I use props to help bring the material to life. We all get up and do some stretching as well. A: Treat them with respect, encourage with loving words and a compassionate tone. It does not make you a push over; they will in turn respect you. Practice what you preach. You must be firm but fair and have fun with them.